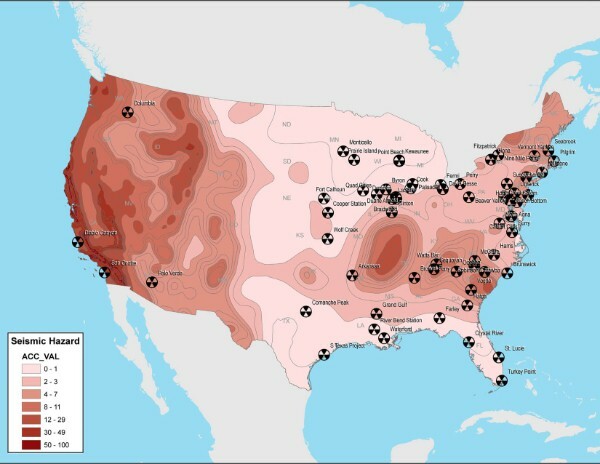 * Mapcruzin has several maps of US nuclear generation facilities and historic seismic activity. * Baker Hughes has an interactive rig count for North America. It includes oil, gas, and geothermal well rig deployment for the entire industry. Rig count is up appreciably year-over-year, primarily because of oil drilling. Natural gas drilling is down. * The US roofing association has the ASHRAE 90.1 2007 climate zone map in color. The one that ASHRAE publish in the print version of 90.1 2010 is nearly illegible. This entry was posted on May 29, 2011 at 3:44 pm and is filed under Energy. You can follow any responses to this entry through the RSS 2.0 feed. You can leave a response, or trackback from your own site.